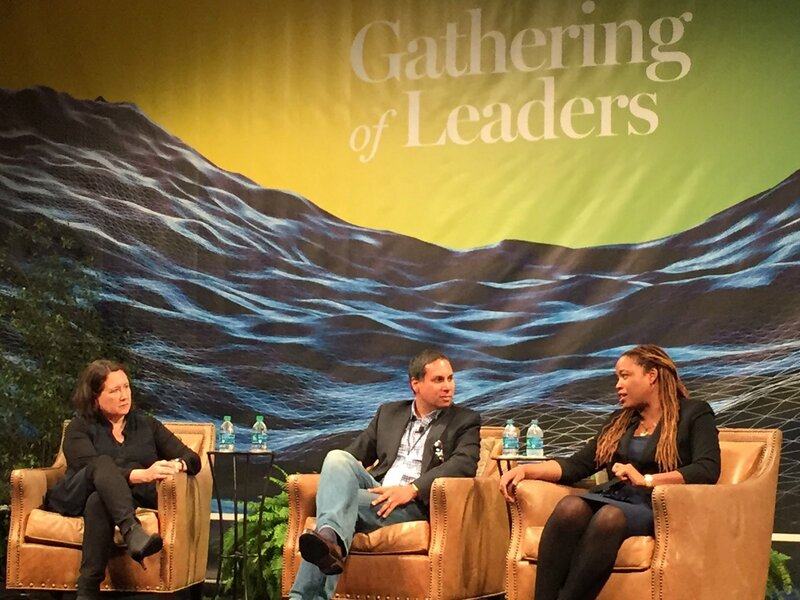 Our live coverage of #NPGathering16 is underway and you can follow the dialogue on Twitter, LinkedIn, and Facebook. #NPGathering16 Policy and Politics Clip 1 from New Profit on Vimeo. #NPGathering16 Policy and Politics Clip 2 from New Profit on Vimeo. #NPGathering16 Policy and Politics Clip 3 from New Profit on Vimeo.